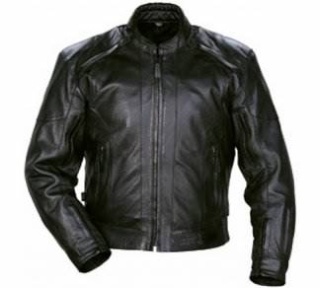 Recently, sharp disagreements have occurred between us regarding the matter or wearing leather jackets. Some brothers hold that sometimes these jackets are manufactured from pigskin, if this is so, what is your opinion regarding the wearing of them? And is it permissible for us from a religious standpoint, bearing in mind that some books, such as Al-Halal wal-Haram by Al-Qaradhawi and Al-Fiqh alal-Mathahib al-Arba’ah, have dealt with the question, but their conclusions are not to the point, and they have not made the matter absolutely clear. Therefore we request clarification in this matter. Scholars have disagreed in this regard: Does this Hadith include all types of leather, or does it refer only to the skins of animals that have been made permissible through slaughter? There is no doubt that the skin of any dead animal which has been made permissible through slaughter, such as the camel, the cow, the sheep etc, is pure, and it is permissible to use it for everything, according to the most authorative opinion of the scholars. As for the skin of the pig and he dog and other such animals, which are forbidden to slaughter, there is a difference of opinion regarding its purity amongst the scholars. Fatawa Islamiyah, Vol. 2, p39-40, DARUSSALAM.